3 Days Left! Have You Registered? The 2014 Business Builder Conference is approaching quickly! One week from this Friday, North America’s biggest Synergy event will officially kickoff. If you have not yet registered for this important event, click here to register today! Remember, online registration closes at midnight this Friday, May 2nd! Synergy WorldWide has planned something very special for the Conference Recognition Evening on Friday, May 9. 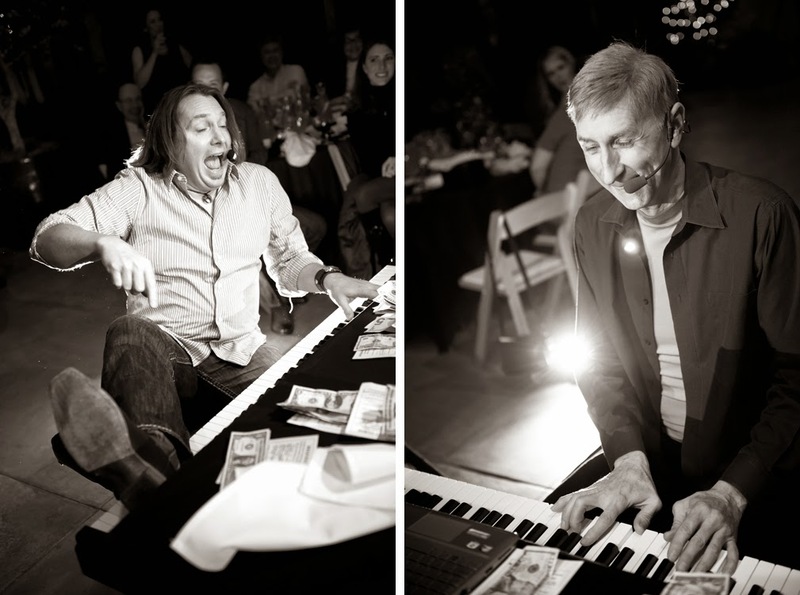 Along with a special dinner and recognition program to honor North America’s Team Members, we have booked the Dueling Piano performers for your entertainment pleasure! These talented characters have wowed audiences around the country, and now they’re prepared to put a smile on your face. Be ready to make requests, sing along and laugh with your Synergy friends and Team Members. The Recognition Evening starts at 6 pm. 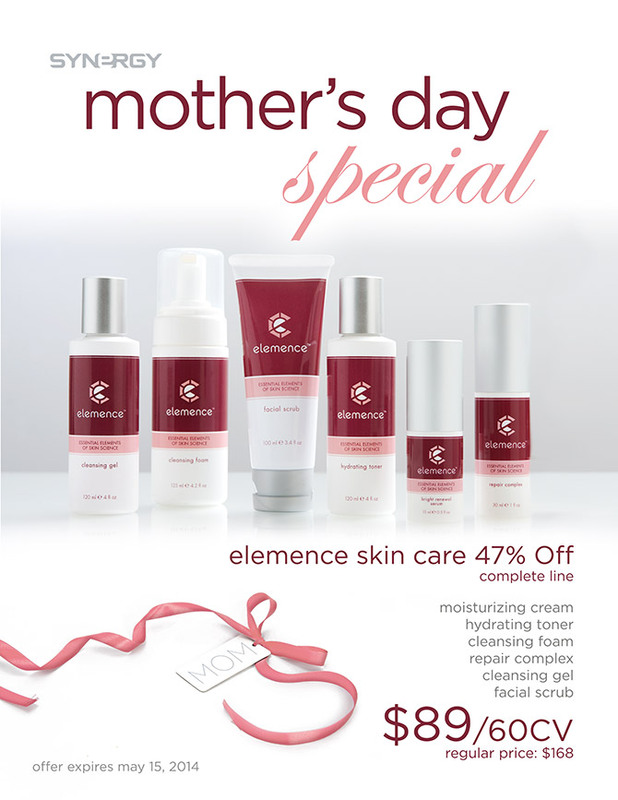 We’re very excited and hope you are too— don’t miss it! There will be a limited number of seats available for those who wait to register on-site. 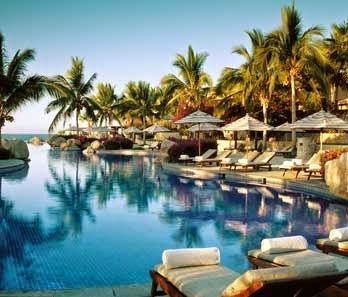 However, the price of on-site registration increases to $69 per person. We cannot guarantee admission to those who did not register online, so act now, save your seat and save some cash! Also, please note that if you have not registered online, you will not be eligible for recognition at the event’s Recognition Evening. For more information about the event, click here. To go straight to our registration page, click here. 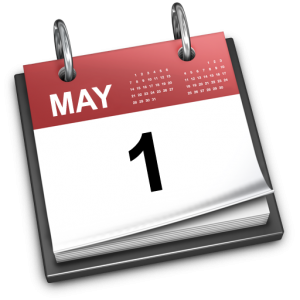 Tomorrow is May 1, 2014– and it’s a big day for Synergy North America. Not only is it the beginning of Business Builder Conference month… not only is it a clean slate for Top 50 Challengers to win monthly prizes… it’s also a month where important changes go into effect for the benefit of customers across this great market. The simplified pricing structure that was announced on April 1 of this year will become effective starting tomorrow, May 1st. 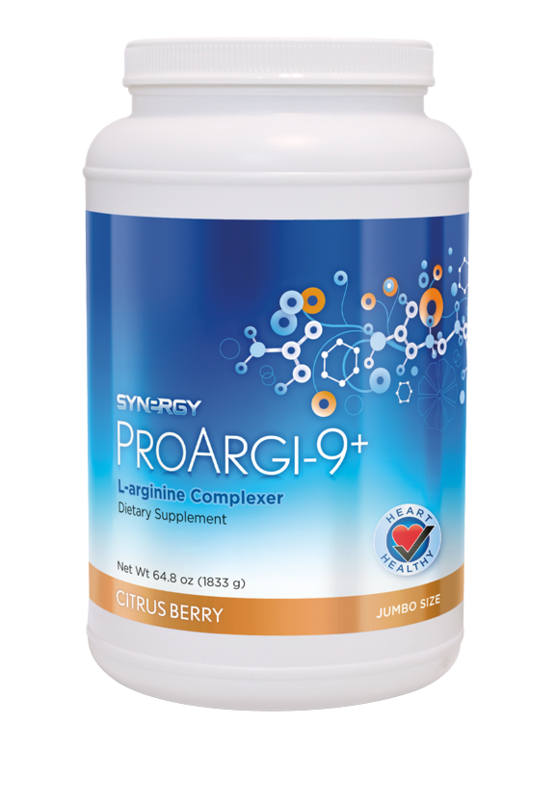 Within this new structure, Team Members and customers will find greater savings on our flagship product, ProArgi-9+, as greater quantities are purchased. We are happy to report that many Team Members have already begun to realize the benefits of this new structure and have been sharing the news with customers and contacts with positive results. Click here to view the updated US price list. Click here to view the updated US price list for bulk orders. Many Team Members have requested the ability to continue ordering Jumbo canisters without the accompanying box of Single Serve Packets. Jumbo canisters can be ordered by themselves, priced according to the new structure at $235/170CV for the canister*. Jumbo Canister Orders: Team Members and preferred customers who have an active Autoship template containing Jumbo canisters of ProArgi-9+ will be able to continue paying the current price of $225* through August 31, 2014. At the end of these four months, the price will change following the simplified pricing structure that becomes effective tomorrow. Autoship 100 Packs: The Autoship 100 Promotion Packs will expire today, April 30th. However, as announced on the first of this month, those who have active Autoship templates containing one of these Autoship 100 Promotion Packs as of April 30th will automatically be grandfathered in through August 2014. Beginning tomorrow, May 1, anyone who orders a bulk pack containing 48 canisters of ProArgi-9+ must adhere to the policy designed to protect Synergy Team Members and customers around the world. This policy includes an agreement form that must be signed before the purchase is made. Details can be found on the agreement form. Note that this policy has been put in place as part of Synergy WorldWide’s ongoing effort to combat the sale of Synergy products on online auction sites such as Amazon and eBay. We remind you that section 11.14 of our official Policies and Procedures manual states that “Team Members may not sell Synergy products on eBay, Amazon, or any other Internet auction/shopping site.” Failure to adhere to this policy may result in termination from the company. 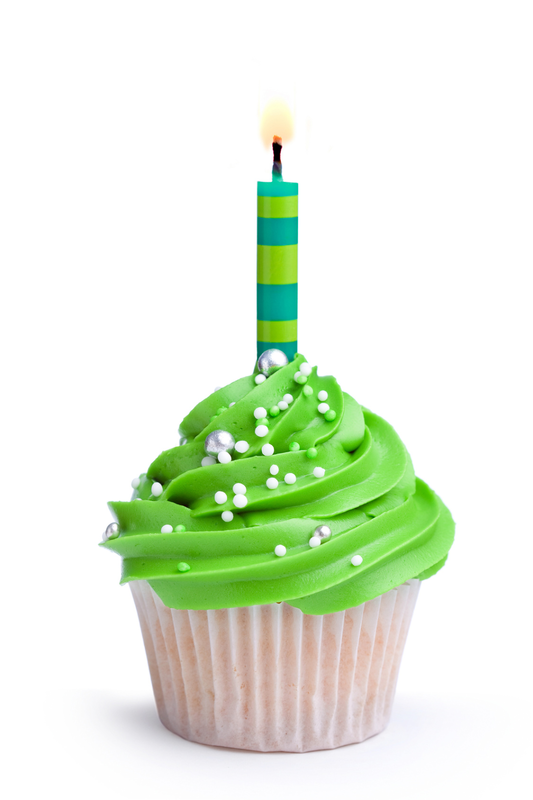 Today marks the 42nd birthday of Nature’s Sunshine Products, Inc., the partner company of Synergy WorldWide. This industry giant has been setting an example of integrity and progress for over four decades now, and Synergy benefits from that example every day. Our strong partnership with NSP is valued immensely, and we look forward to the next four decades together. Nature’s Sunshine became a reality 42 years ago as the Hughes family sat around their kitchen table and began encapsulating powdered capsicum to share. Their pioneering vision revolutionized the natural supplement industry, and their dedication, determination and personal sacrifice laid a strong foundation that has been continually reinforced by Synergy/NSP’s commitment to quality, service and integrity. As we wish NSP a happy 42nd birthday, we also want to thank the many Synergy Team Members for their efforts to carry on the traditions and values that the Hughes emphasized through the company’s history. For more information about the strategic partnership between NSP and Synergy, click here.